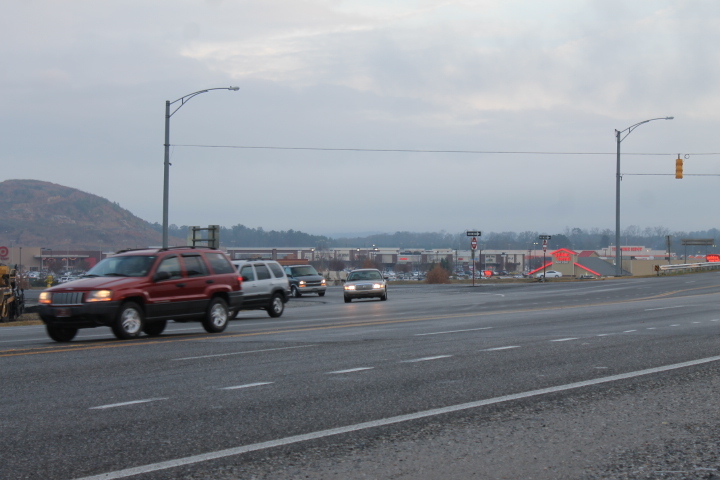 Leon Smith Parkway in Oxford is part of the Anniston Eastern Bypass. 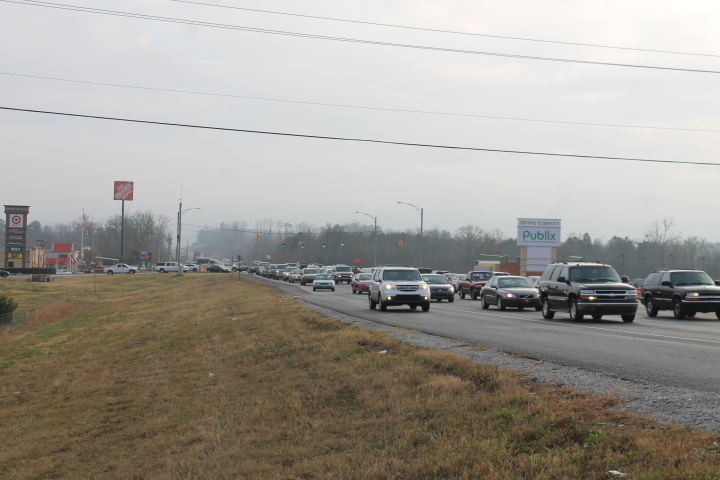 And lately the parkway around I-20 and the Oxford Exchange has been seeing traffic problems. 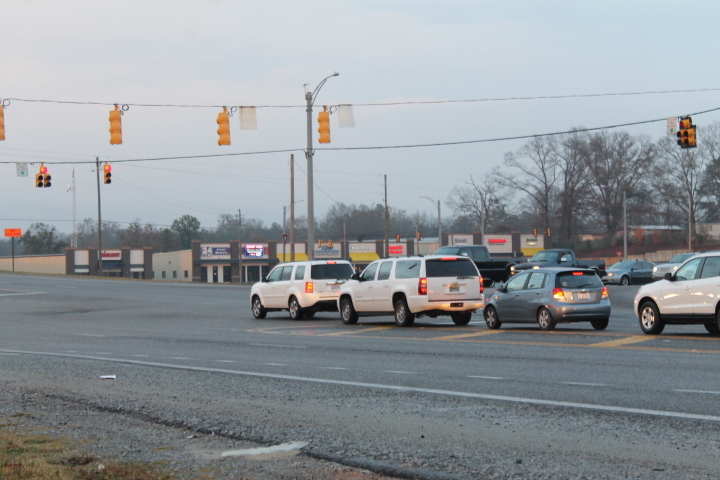 For one, the traffic light at the I-20 eastbound ramp is malfunctioning. 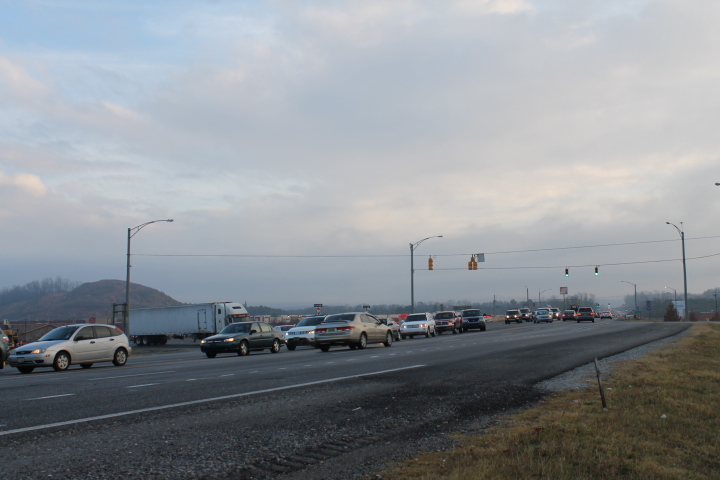 This light will turn red even if no one is waiting to turn onto Leon Smith Parkway. 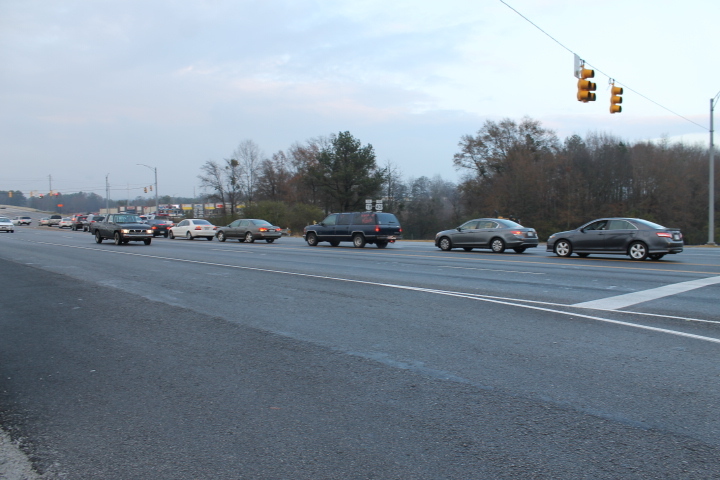 This causes major traffic backups that often reach past the other intersections at the Oxford Exchange. 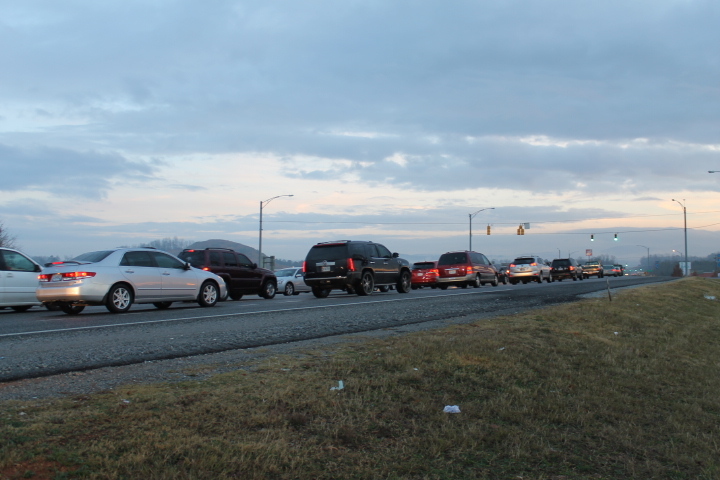 Green light time for Leon Smith Parkway is only 35 seconds. It is not enough time for all the backed up traffic to get through the light. Plus some cars will run the red light to not get stopped again. See what I mean by watching the video below. 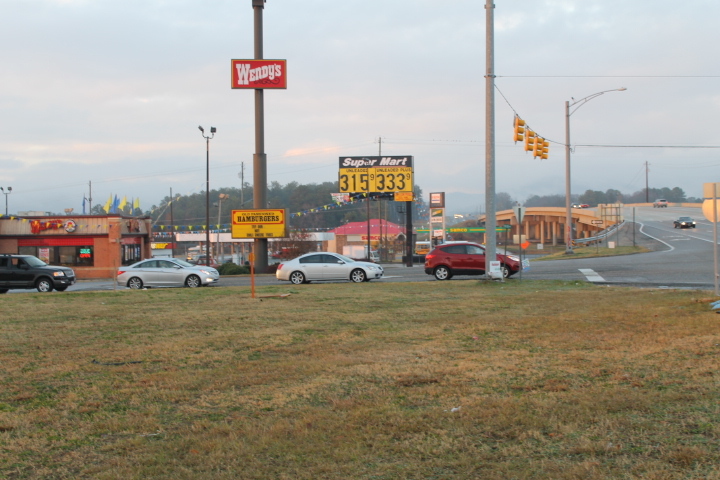 At another intersection at Leon Smith Parkway and Jimmy Hinton Dr. 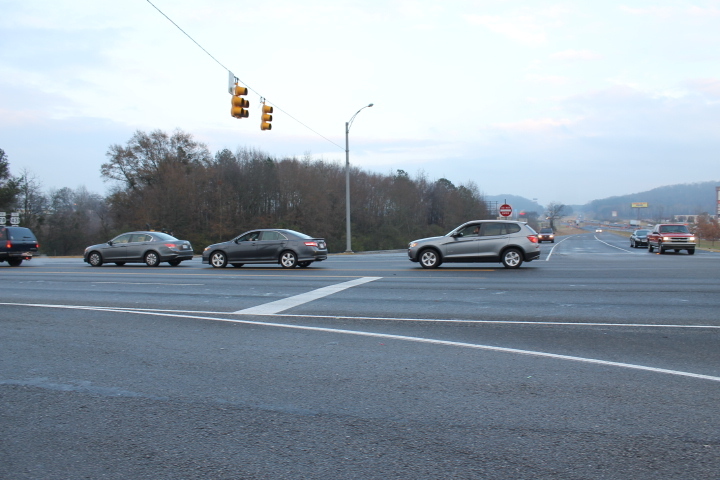 The traffic light for cars turning left onto Jimmy Hinton Dr. is not long enough. Numerous cars just keep turning left after the green arrow period ends. 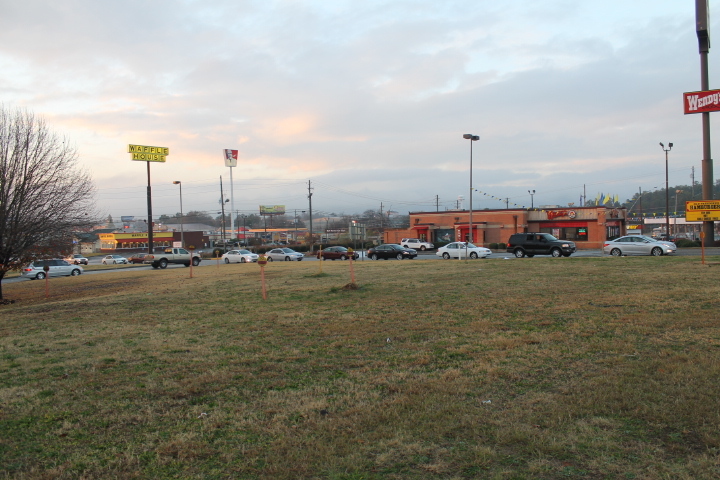 And then traffic on Leon Smith Parkway gets the green light and almost crashes into cars still turning left. This video will show you what happens often at this intersection. 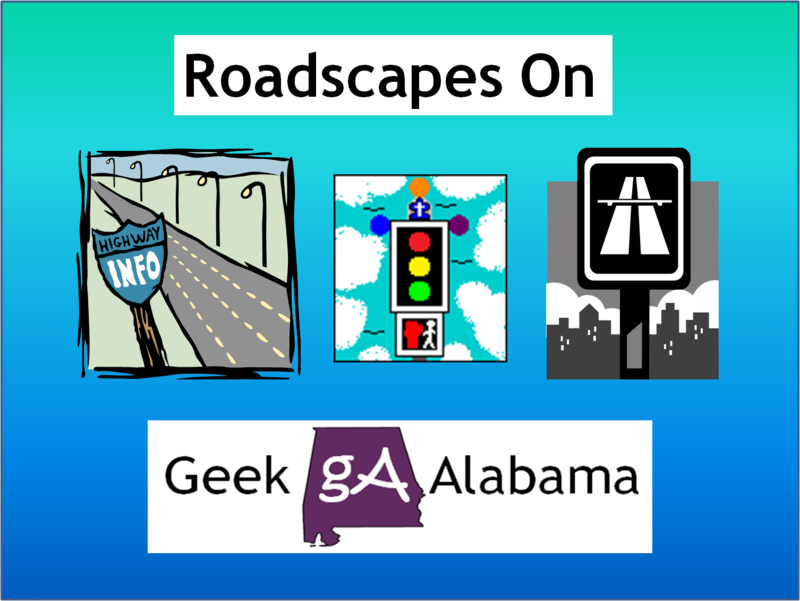 Often there is a backup of cars wanting to turn left onto Jimmy Hinton Dr. that they block the I-20 westbound intersection. At times some cars stop on red way beyond the white line. 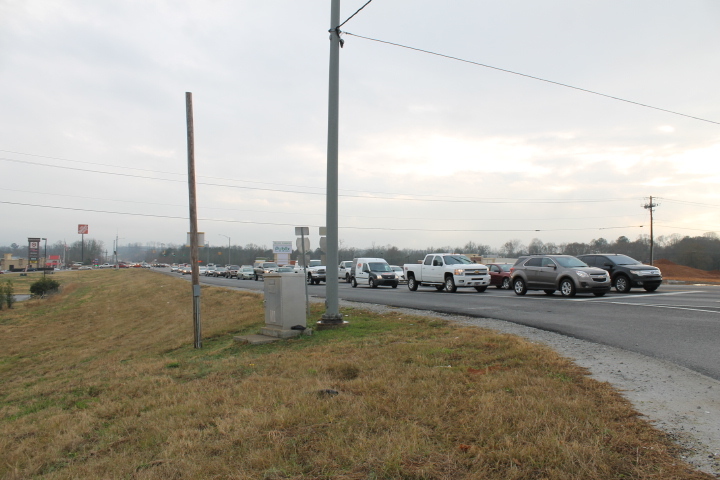 Trucks turning left onto Leon Smith Parkway has a problem with this. 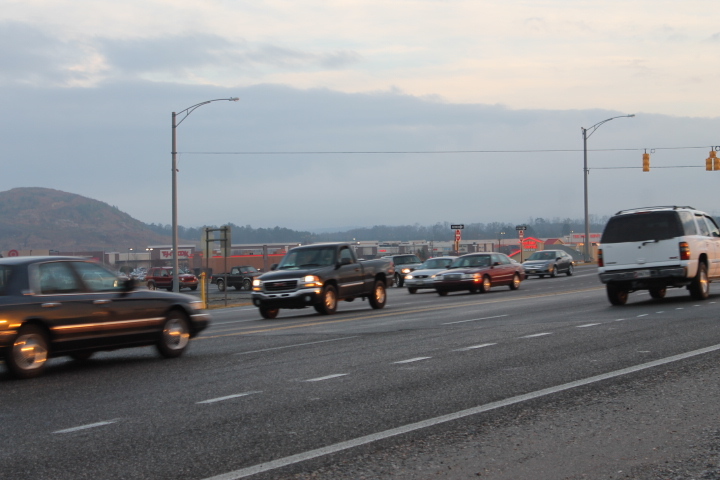 Since the traffic lights at the Jimmy Hinton Dr. and I-20 westbound intersections are not timed properly. Traffic often will get the green light at one intersection only to get the red light at the next intersection. I have two big problems that needs to be talked about. One, if you want to turn right onto Leon Smith Parkway from the I-20 westbound ramp it’s very dangerous. 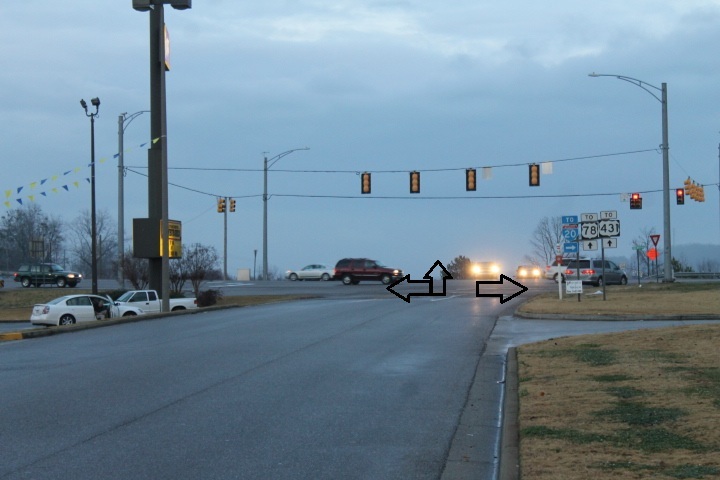 Cars often pull out in front of other traffic and have to sometimes quickly cross several lanes of traffic to get into the left turn lane for Jimmy Hinton Dr.
My solution to this is to make the right turn lane a part of the traffic light. 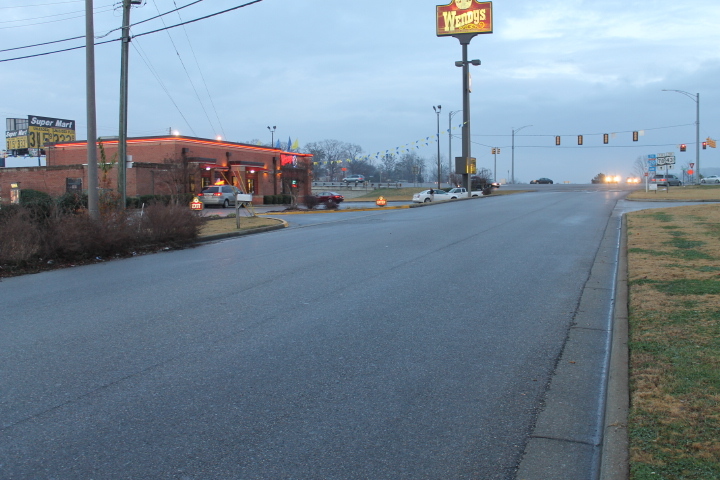 That way people driving will not have to look way over their shoulder to quickly cross over to the left turn lane. 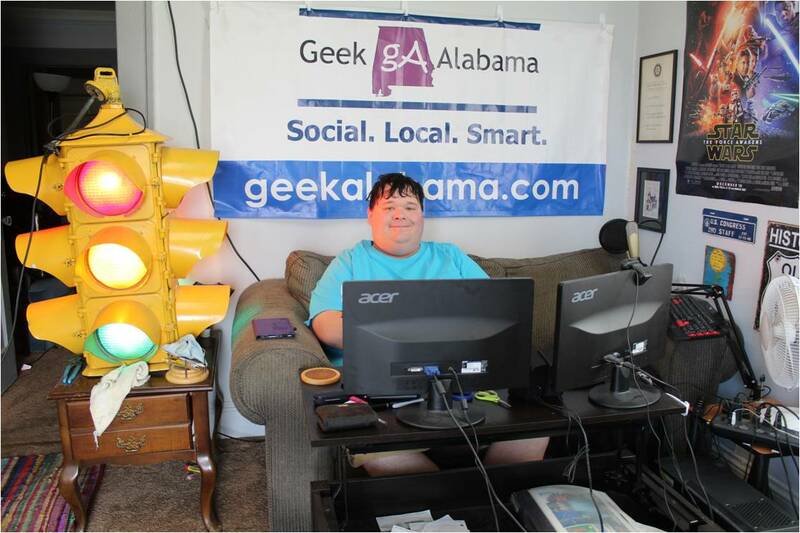 The other problem is with Jimmy Hinton Dr. So much traffic goes through here it often causes big backups! One, there is no paint lines on the road. This road is wide enough for a center lane so cars can turn left without blocking others. 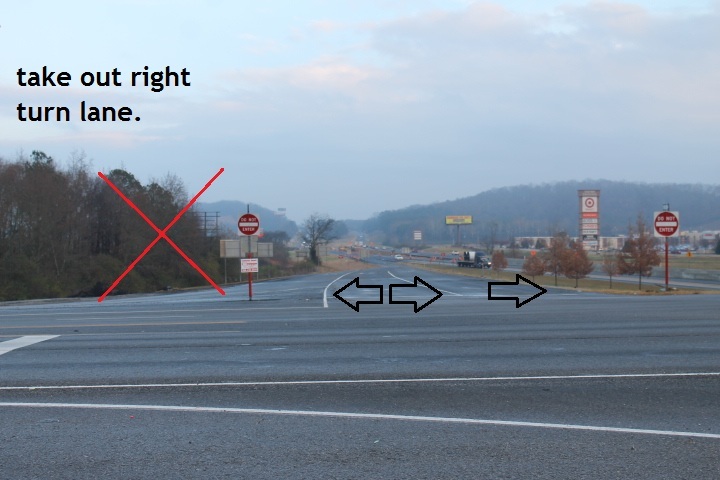 And the other big problem, at the Leon Smith Parkway intersection the set up is one lane is for traffic turning left and the other lane is for traffic going straight or right. When only one car wants to go straight and the others wants to go right. It backs up so much traffic that it blocks access to other businesses. So here is my change. Make the left lane for traffic turning left or to go straight. And have the right lane for cars only turning right. This would solve these traffic problems. All four traffic lights needs to be re-timed and these intersection changes needs to be made soon. 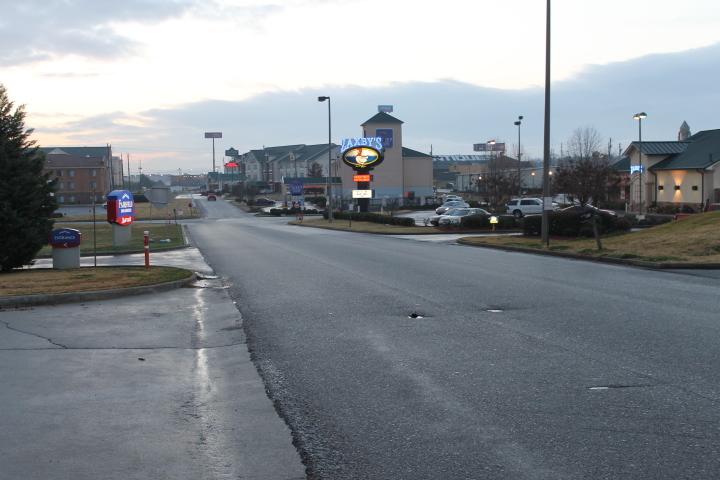 Because when the Anniston Eastern Bypass is finished, this area will become very dangerous! Get on it ALDOT and the City of Oxford.